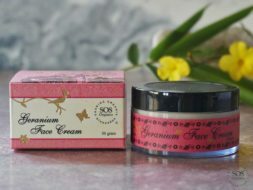 Leaves your lips feeling caressed and cool. 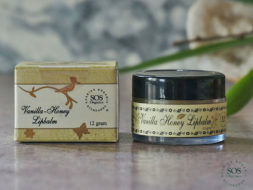 Made with beeswax and apricot oil, perfect for the summer, leaves your lips feeling caressed and cool. Beeswax is incredibly nourishing and moisturizing and has the ability to heal. 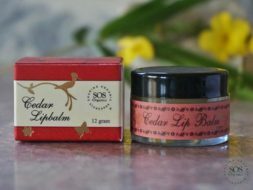 Our lipbalms are made with pure beeswax, wild-harvested apricot oil and precious essential oils that leave your lips soft, luscious and healthy.